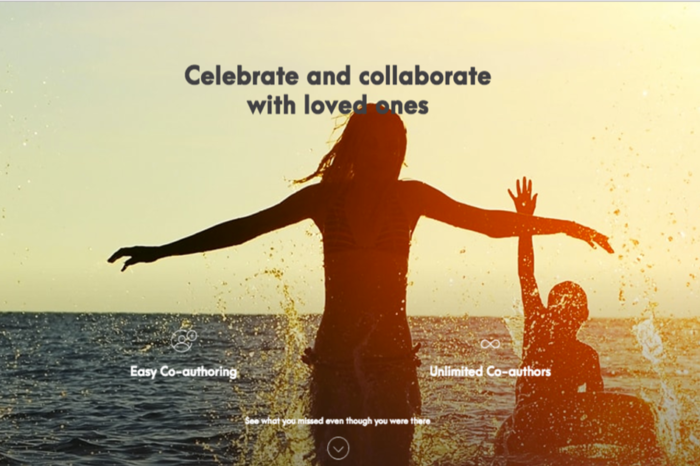 Discover a new way to share your best memories and experiences! 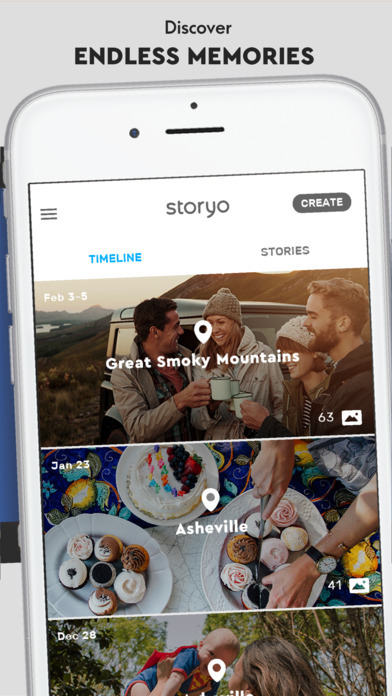 Storyo is a free application that automatically finds and creates stories from your photos. Some memories deserve to be told. 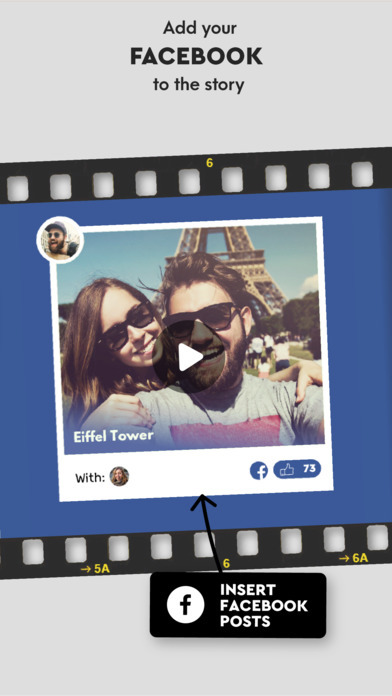 With Storyo, it is possible to create a small movie in seconds (and only a few clicks). You can tell which group of pictures to use on your phone (usually a trip, or a specific activity), and the software assembles a montage, where images scroll one after the other on a musical background. The result is pretty nice, especially when the photos are geolocated (maps can then indicate where we are, and what trips have been made). Several filters also make it possible to modify the appearance of the film with the help of Instagram. For those who have more patience, it is also possible to customize the slideshow, in particular by choosing its music and modifying the titles written over the images. Unfortunately, the application has some limitations. You can only select 15, 30, or 60-second-long videos, and although you can customize multiple items, some cannot be changed, such as transition effects between images. 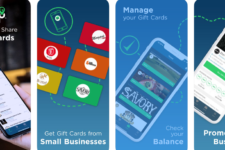 Storyo is nevertheless worth trying, especially as the application is completely free, both on an iPhone and an Android phone. 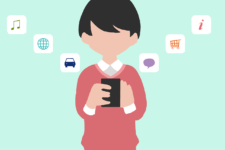 Each story is created free in seconds with the ability to share it immediately. Modify your story to stay in control while having fun. Share your stories instantly with the world wherever you want, whenever you want. 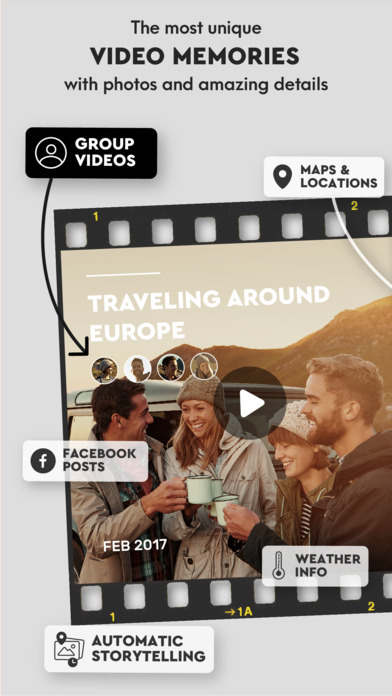 Discover new stories from your old photos with Auto Stories. It is regularly updated to make you happy, this feature is based on your photo activity. You may also post your yarns on Facebook! Log in with Facebook and Storyo will involve posts that best reflects the mood of your day. You are also able to render your storytelling more professional. Thousands of high-quality stock video clips are within call on Shutterstock thereunto. 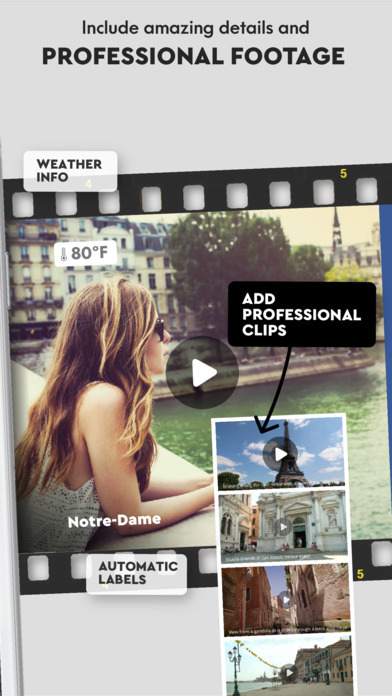 The Storyo app traces the story behind your photos with their hidden data, such as location or date. It defines a timeline and scans the web for elements that can support your story using stunning, unique and meaningful videos. 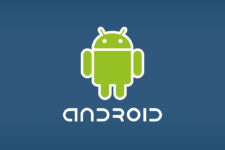 Do not hesitate to download the app if you like the idea.